Since then, this noninvasive medical system has been used to diagnose and help millions of people get well and stay healthy. Acupuncture involves the insertion of very thin, sterile needles through the skin at specific points along the body called “acupoints”. This Chinese medicine treatment is a noninvasive medical system has been used to diagnose and help millions of people get well and stay healthy. It is a safe, painless and effective holistic care method to promote the body’s nature recuperative power to heal itself. 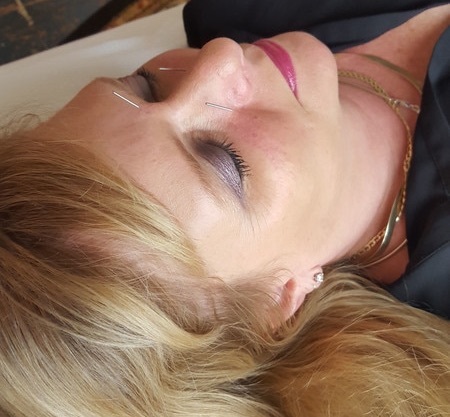 Acupuncture is a safe, all natural, drug-free therapy that can address a wide variety of common ailments and problems without any negative side effects. In fact, the incidence of adverse effects is substantially lower than that of many drugs or medical procedures used for the same condition. The FDA requires the use of sterile, nontoxic, single use needles and therefore there is low risk of infection. The human body has the potential to heal itself. How quickly and efficiently depends on the state of the body. Acupuncture expedites the healing process by re-training your body how to work.